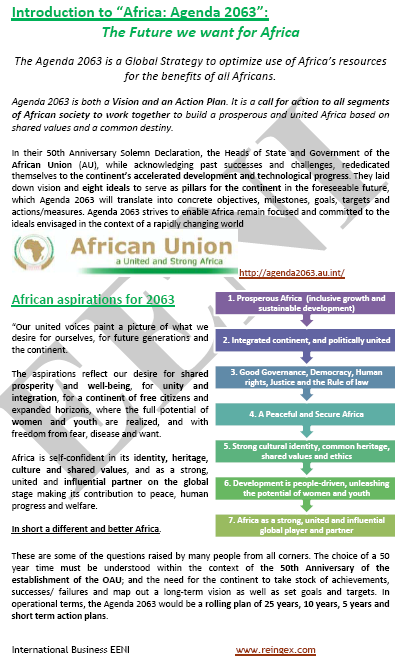 African Union Convention on Preventing and Combating Corruption. 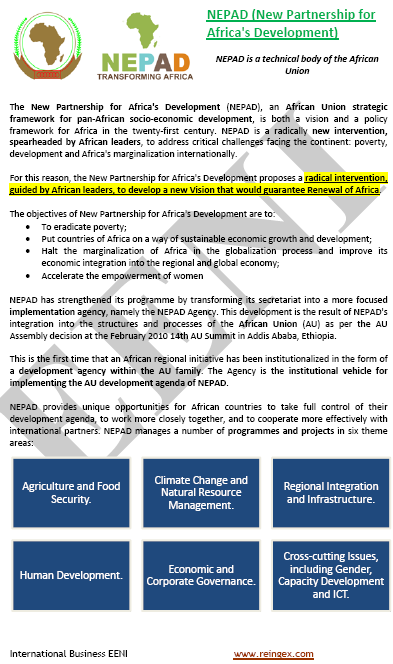 Syllabus of the Program: NEPAD (New Partnership for Africa's Development). 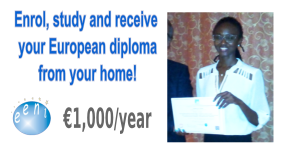 Comprehensive Africa Agriculture Development Programme. 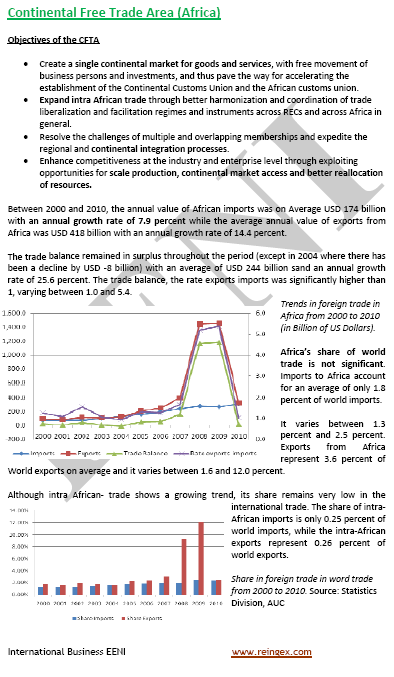 Syllabus of the Program: United Nations Economic Commission for Africa (UNECA). 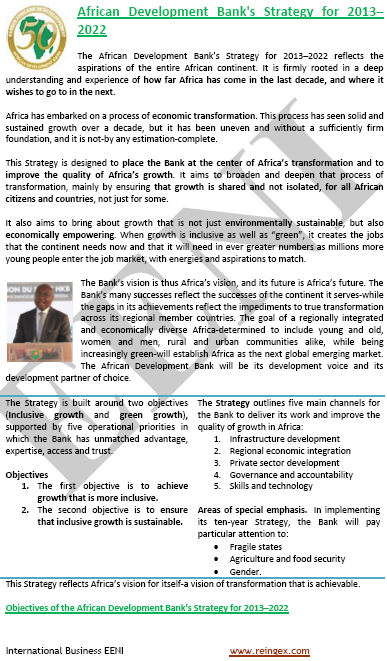 Syllabus of the Program: African Development Bank. 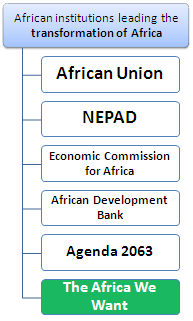 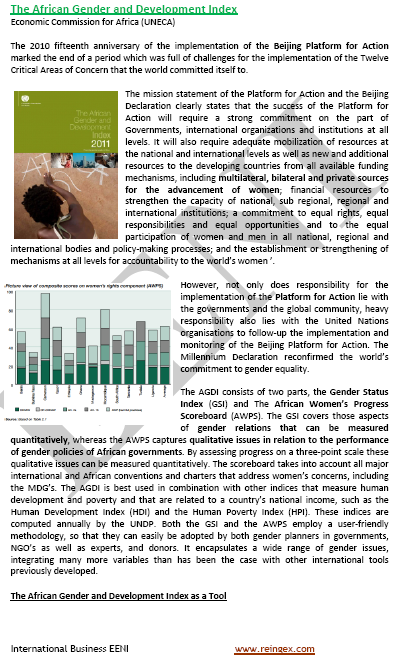 Projects and operations of the African Development Bank.